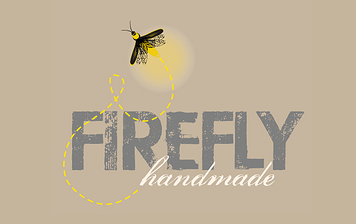 Firefly Handmade – The Place to Get Your Arts, Crafts and Goods! 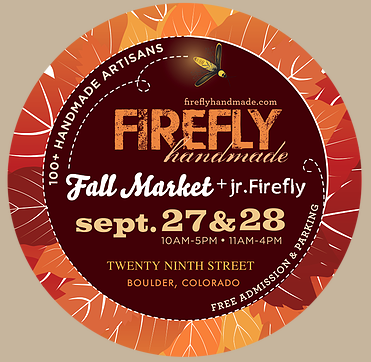 This weekend you can find makers of all sorts selling their wares at the Autumn Firefly Handmade event at 29th Street Mall in Boulder, CO. You won’t find anything mass produced here. Instead you will find your neighbors and other creative types selling their handmade arts, crafts and goods. It is worth a trip! The Autumn Firefly is Saturday and Sunday at 29th Street Mall. Click here for more details – Firefly Handmade Website.